Apple sales broke all records this Black Friday, 9to5Mac reports citing inside sources. 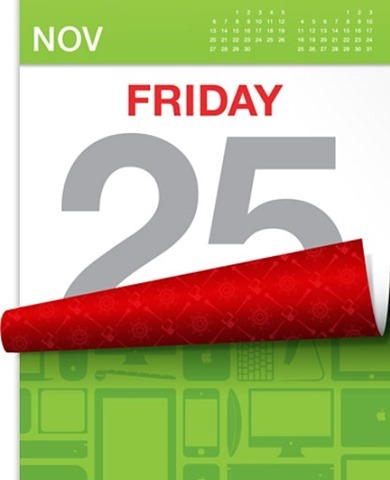 Apple’s forecast for Black Friday sales is four times more than normal; according to 9to5Mac’s source, Apple broke that forecast by 7pm this year. According to comScore, Apple was the 5th most-visited online retail store on Black Friday, behind Amazon, Walmart, Best Buy and Target.